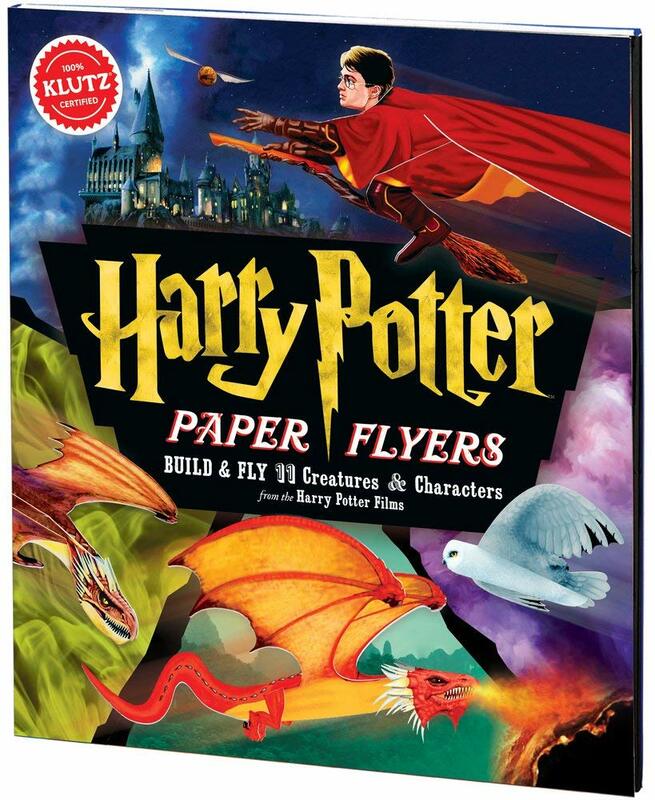 Let the magic begin as you soar through the skies of the wizarding world. 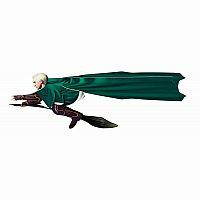 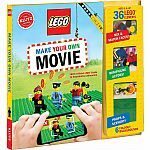 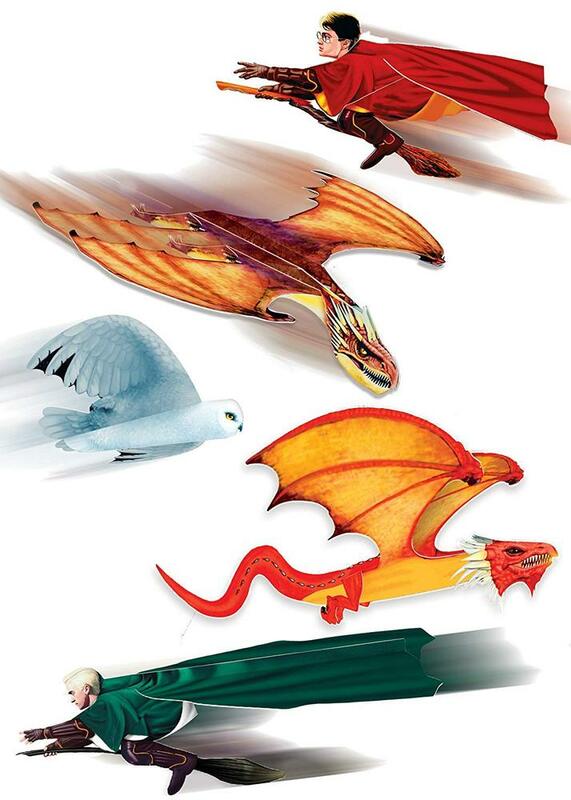 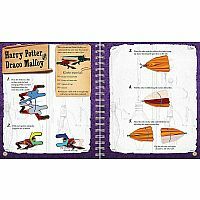 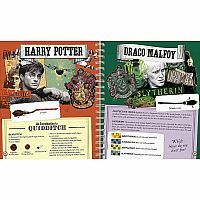 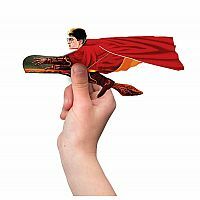 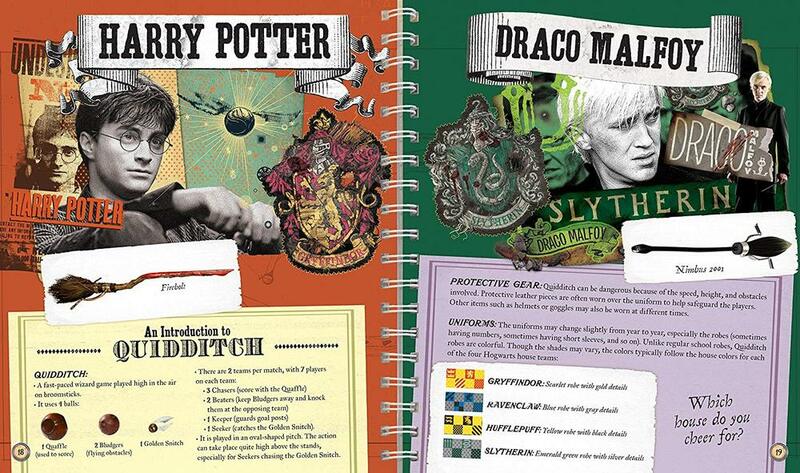 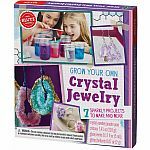 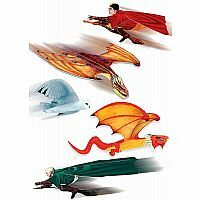 This kit lets you build paper flyers of your favorite characters from the Harry Potter films, including Harry Potter, Draco Malfoy, Hedwig the Snowy Owl, the Golden Snitch, dragons, and more. 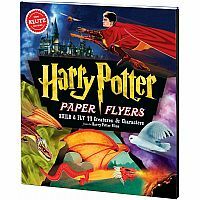 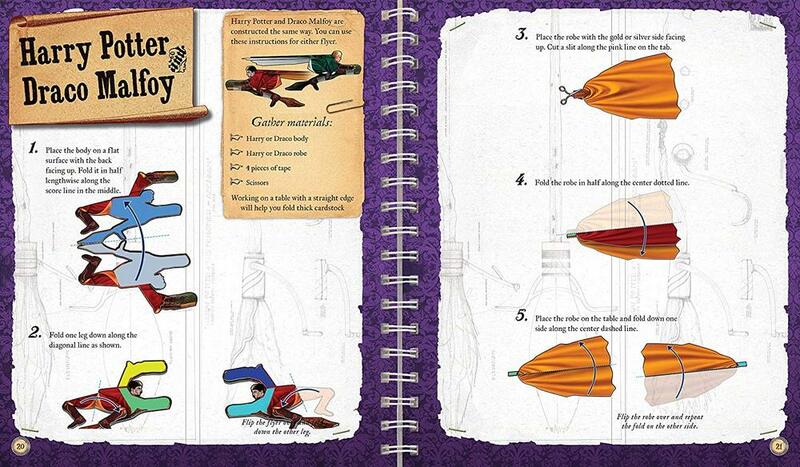 With 11 beautifully illustrated magical flyers and step-by-step instructions, Harry Potter Paper Flyers is sure to be spellbinding.